Cleaning – Just like your refrigerator or laundry machines, dust and residue can build up in a smoke alarm and diminish its ability to detect smoke. We recommend that people vacuum the device once or twice a year, following the manufacturer’s cleaning guidelines. 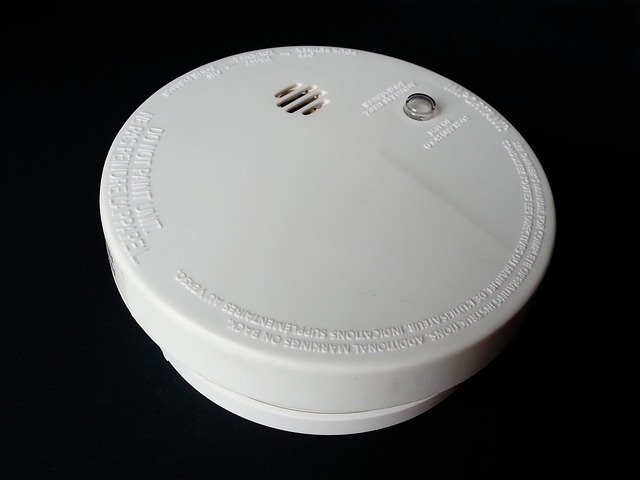 Don’t Wait for the Chirp – Batteries on a smoke alarm will usually last around a year. To ensure the device is working every single day of the year, set an annual reminder on your phone to ensure that you remember to replace the batteries every year. Replacement – Smoke alarms should be replaced about every 10 years. If you are unsure of the age or functionality of the detector, switch it out immediately for safe measure. Monthly Check – Set a reminder on your phone to check the performance of the smoke detector. Hold the test button and wait for the ear-piercing signal. If it sounds weak or you do not hear anything after a few seconds, replace your batteries immediately. Prevent fire damage with these maintenance tips. If your home or business has been damaged by fire or smoke, contact DKI for reliable fire damage and smoke restoration services. Our team will be onsite within two hours to help mitigate any damage and work towards a smooth recovery.